Tony Foreman & Cindy Wolf's Charleston is located on the waterfront in the burgeoning Harbor East neighborhood. Chef Cindy Wolf is a seven-time finalist for Best-Chef, Mid-Atlantic by The James Beard Foundation. Her award-winning, contemporary cuisine is rooted in the regional cuisine of France and traditions of the "Low Country" area of South Carolina. 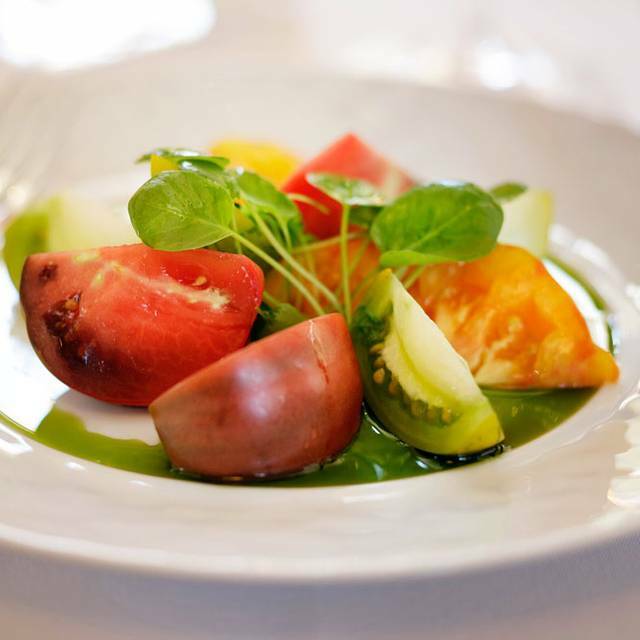 Chef Wolf's commitment to fresh, local, seasonal products is reflected in the prix fixe tasting menu, which changes daily. 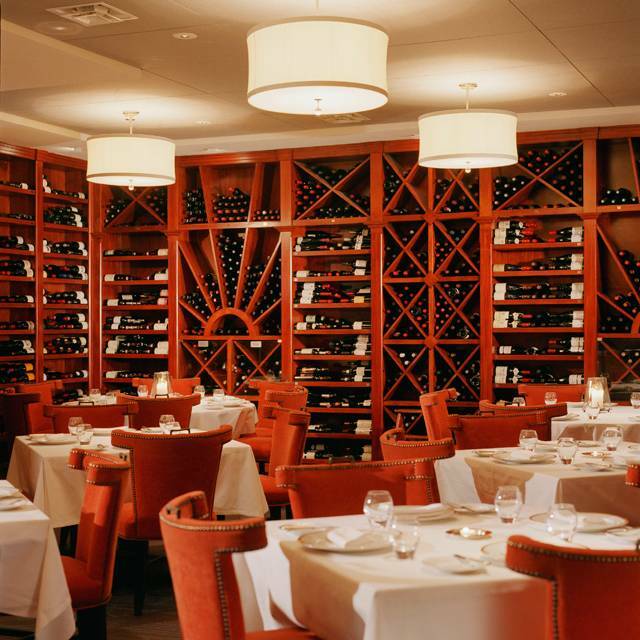 The menu is complemented by an award winning wine list of more than 700 fine wines, which are displayed in the wine library and are chosen by co-owner and wine director, Tony Foreman. An elegant yet comfortable ambiance & luxurious service complete the extraordinary dining experience. 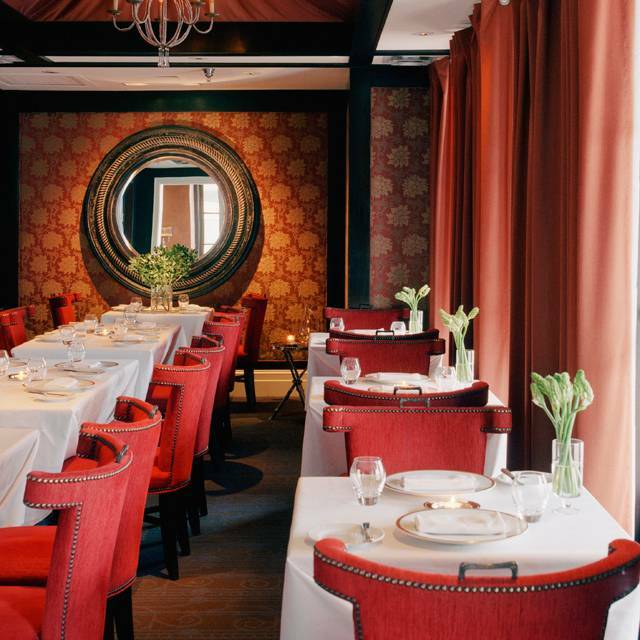 Private Dining spaces available for intimate celebrations, highlighted by the exquisite cuisine of award winning chef, Cindy Wolf. 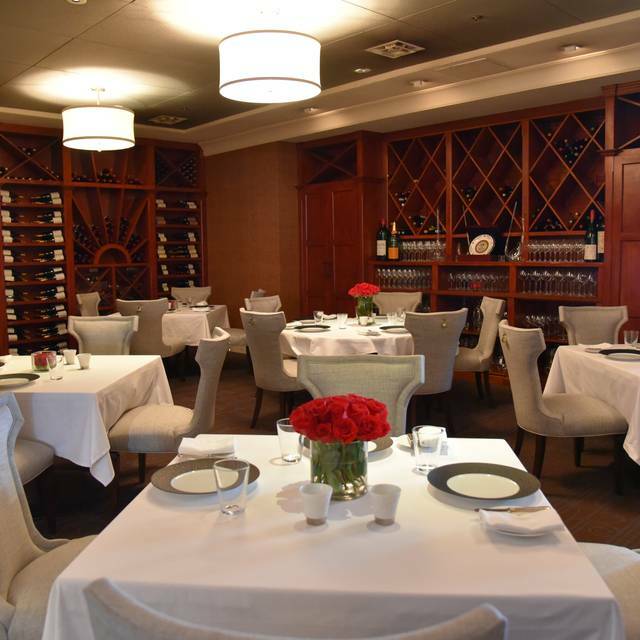 The cuisine is complemented by an 800+ label global wine cellar. Beautifully appointed rooms, some with water views. Next to Harbor East Marina, close to water taxi stops. Belle Meade Straight Bourbon & an aspect of Heitz "Ink Grade Port"
Fantastic private dinner for 16. I will return whenever I'm in Baltimore. A top notch experience from start to finish! Best Restaurant ever!! Wonderful experience all around!!! A must when visiting Baltimore. One of my favorite restaurants! My wife and I frequent Charleston celebrating many momentous occasions and the New Year's menu is always extra special. 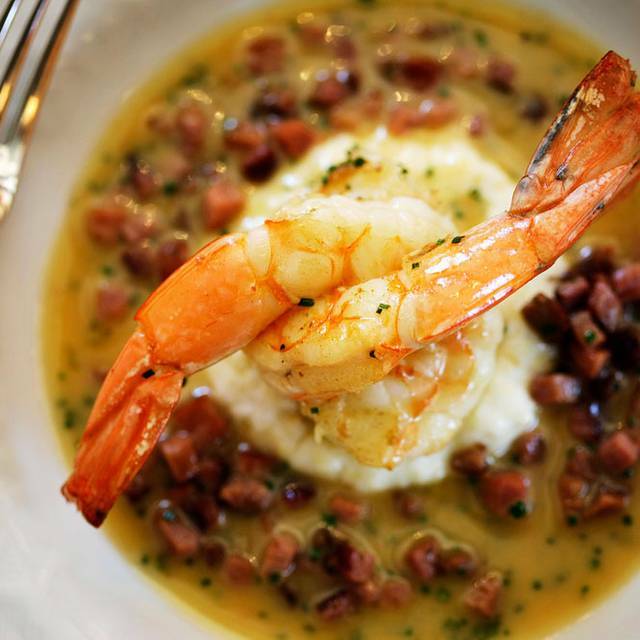 Charleston is one the best restaurants in the United States. Everything is perfection. I have had the pleasure of dining here many times and it always amazes. The lamb I had here recently was the best preparation I have ever eaten. The truffle soup with foie gras I had recently is something I'll be thinking about for many months. Quiet honestly you just have to eat try the diversity of the menu to experience it. No review could describe quality and taste of food or does justice to all the flavors. You just have to eat it! A true culinary experience. The service is truly professional and friendly. No better way to start a new year. Imho the only destination in Baltimore for true fine dining. Opt for the pairing menu to get the most out of most food and wine. Dinner was outstanding from start to finish. Great service and great food. Charleston is my favorite restaurant. My husband and I go at least three times a year. If available, I get the fried oysters (2 orders). The branzino fish was delicious and my husband enjoyed the black sea bass. I love the way the menu is listed and you just select what you want, no specified appetizers, entrees etc. The chef Cindy Wolf is a culinary genius and she makes sure she greets all of her guests. She knows my husband and I always come the Saturday before Christmas or the last Saturday of the year. The service is outstanding and you will have an excellent dining experience. I was celebrating my 60th birthday and you made me feel so welcomed! Our meal was incredible and the staff really first rate! It was my birthday and it was the most wonderful evening in every way. From the greeting when we walked in the door, to the service and of course the food. It was all fabulous. Excellent as usual. I was not happy about paying $25.00 a piece for 2 glasses of champagne. I know I didn't ask for the price before I ordered it, but if I had i wouldn't have ordered it. Creative menu artfully prepared, wonderful and knowledgeable servers, creative cocktails, spot-on service all the way start to finish! For us, on a limited income, this restaurant is a bit expensive but worth it for our wedding anniversaries. My wife celebrated her birthday and loved the restaurant, in all respects. The noise level was slightly high to due the proximity to a "group" event next door. After trying many times to get a reservation we finally succeeded. It was well worth the wait, and we could tell why it was so difficult to get the reservation. The food is amazing, as is the wine list, the service, and the space. 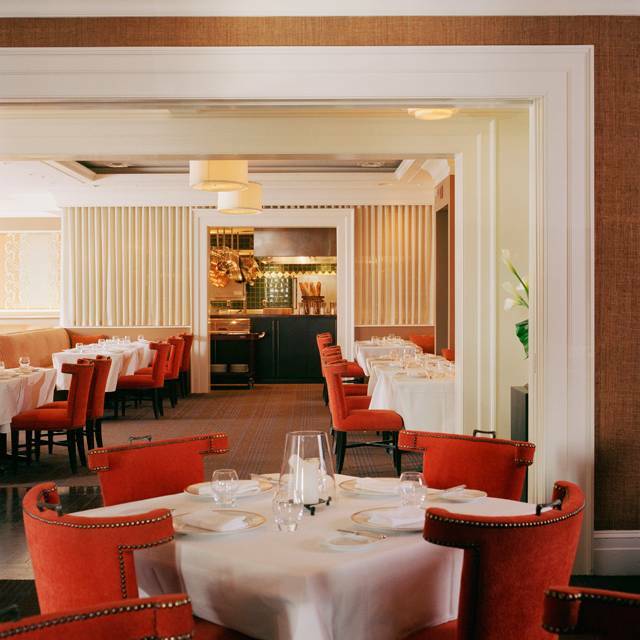 The reviews that say Charleston is one of the best restaurants in Maryland are correct. As expected, all of the courses were superb. The small artichoke soup starter was splendid with its lemon accent. Cornmeal fried oysters were amazingly tender and tasty, as were the scallops and duck breast. The artichoke salad was creative and seasonal. Perfect as always, and the wine pairings are a must! Wonderful meal again! 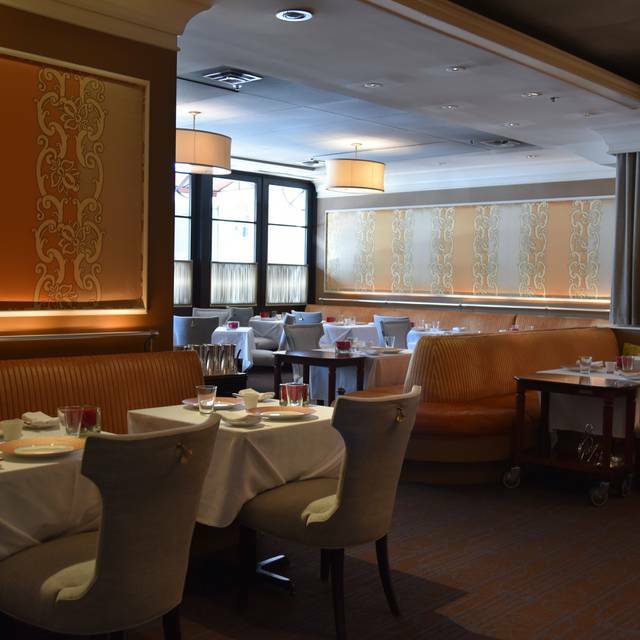 Many new items such as fried turbot, veal medallions, pasta with white truffles, and quail. All executed to perfection. Also the preparation of the foie gras with butternut squash and apples was the best I have ever had. 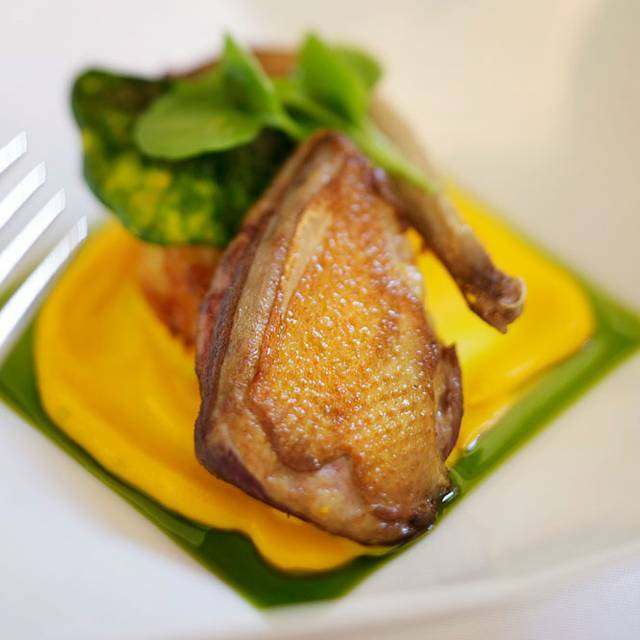 Foie gras done perfectly and a complete harmony of flavours. Service as actually better than usual, and it is usually excellent. However the staff were very attentive and friendly despite it being a busy Saturday night with a Christmas party going on in one of the rooms (which you wouldn't know if you hadn't been told). What a great experience and amazing food. Would highly recommend. The food was amazing, especially the lobster soup and smoked Norwegian salmon. The servers were extremely attentive and helpful. Loved the slow pace of the prix fixe menu. Will definitely splurge and go again. 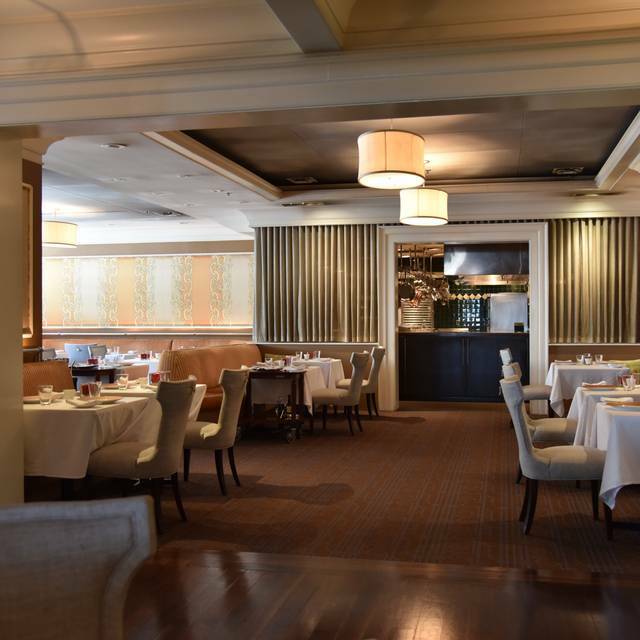 We always enjoy dining at the Charleston. The cuisine and service are impeccable. The atmosphere is awesome. The staff was very helpful. They explained every course. There wine recommendation was right on point. Free valet parking was an absolute pleasant surprise. What a lovely restaurant! The food was amazing, the service attentive without being intrusive, and the wine pairings a treat. Exceptional food with exceptional service. Was expensive but worth every dollar spent. Highly recommend the lobster soup and the seared sea scallop. The only part of my meal that wasn't quite perfect was the apple tart dessert but everything else was perfect and I say this after halving eaten at several michelin starred restaurants across the world. First time at the Charleston and the food was amazing. Service was spectacular and the ambiance terrific. We were celebrating our anniversary and thus why we went... for a special occasion. While everything was wonderful the cost was outrageous for the food that was served. I can't imagine the profit margin for this restaurant based on the portions and what they are charging. Thank God we had a $200 gift certificate to put TOWARDS the meal. Yes, that's right... towards the final bill. We had to kick in another $200. Like I said. the food was fantastic but certainly not a place for the faint of heart when the bill is left on your table! Would I go back? Absolutely.. as long as I had a gift certificate again to help offset the cost. For two people I think $400 is a bit over the top especially when there wasn't an expensive bottle of wine ordered. We did do the wine pairing option with 3 courses. No food (especially the portion sizes that were served) is worth that. Lifestyles of the rich and famous I guess... or a splurge for a special occasion. But be prepared for the bill! Charleston is still arguably the best restaurant in Baltimore. The atmosphere, the food and service are typically 5 star. We went for Thanksgiving now, for the 4th time in 5 years. In previous years, you truly felt like you were dining in someone's home for the holidays. They would allow you to get some off menu items like their fried oysters which are amazing, and on this one day, second portions were totally acceptable because of the holiday, and you were not rushed. This year was different though. First, you could not get anything off the holiday menu, so no more fried oysters to start. They did bring us probably the most amazing truffled potato chips at the bar while we waited though! Once we sat, we were kind of rushed and you had to order each course up front, including coffee, and type. They also used to pour a complimentary glass of champagne to start, which was another great touch. I asked about seconds, the the response was coldly, ahh just let me know.... The food was excellent as always, though the entree portions seemed smaller, and it just did not feel right to ask for seconds. The desserts were good though, not amazing as i recall in previous years. The chocolate meringue silk pie was very hard to eat with the meringue, and the pumpkin cheesecake did not have much pumpkin flavor. The pecan tart was very good, could have used ice cream. The service was very good, though unfortunately it felt more rushed, colder and more formal on this holiday occasion. We will go back soon to sit at the bar, though likely will not go back for Thanksgiving. For $85 per person, it was good, though just not the experience or value felt in prior years. The Charleston hits it out of the park. We have visited multiple times over several years and always walk away amazed by our experience. The food is divine, the wine pairings perfect, and the level of service is perfect - exactly the right balance of professionalism and friendly welcoming. Maybe the best restaurant east of the Mississippi River. Excellent pairings, food was superb, service excellent. Desserts a bit lacking but after the preceding courses hardly an issue! We do a lot of fine dining (espciallly in Manhattan) and Charleston is one of the best restaurants we've been to in years. It's an epicure's dream. Charleston is elegant without being stuffy. Everything that comes out of the kitchen is heavenly. The service brings new meaning to the word "seamless." Make no mistake about it - Charleston is not for the "faint of wallet" but it's worth every penny. Absolutely a life changing experience and wouldn’t change a thing, Cindy Wolf staff were perfect, will be back in the future. The service and food was excellent!!! A must for a great dining experience! We've heard much about this restaurant and it did not disappoint. The food was great and the service fantastic. It is not cheap, but a treat worth doing more than once. We arrived early on a night where the weather was horrible, but they sat us at the bar with no problem and we had some very good drinks.